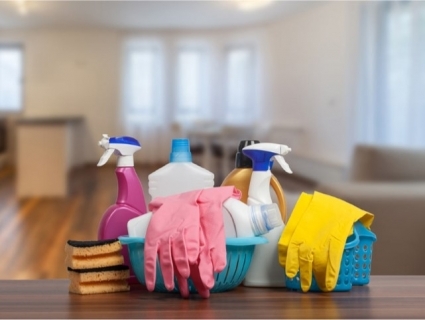 Central Business Sales are delighted to offer to the market a very successful and profitable Edinburgh based Cleaning services business. The owner set up the business 7 years ago and has seen it grow year on year offering a highly profitable business. The business offers a full range of cleaning service for commercial and domestic clients. The owner has built up a very loyal client base and has a large level of repeat business. The services offered include private homes, staircases, holiday lets, end of tenancy, offices and holiday flat cleaning. The business is run from home and is fully relocatable. It is run by the owner, 3 full time and 2 part time employees. The hours of the business are flexible and can be run to site a new owner. All the equipment is included in the sale and the owner is happy to agree a handover period to assist a new owner. The business is being offered to the market at offers around £75,000.